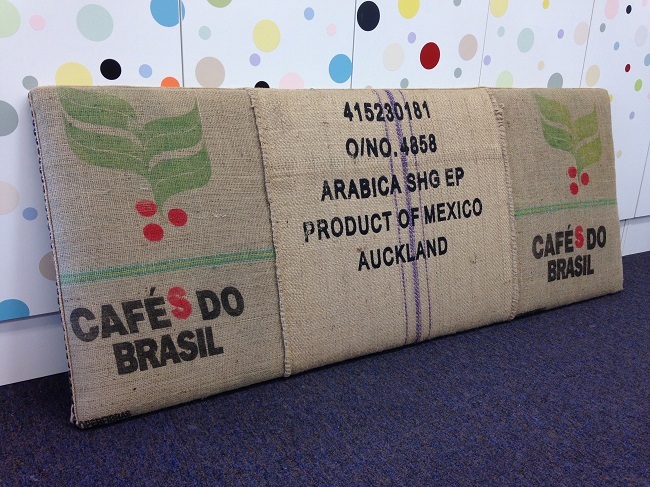 BYO fabric, NB: Course held in Papakura. 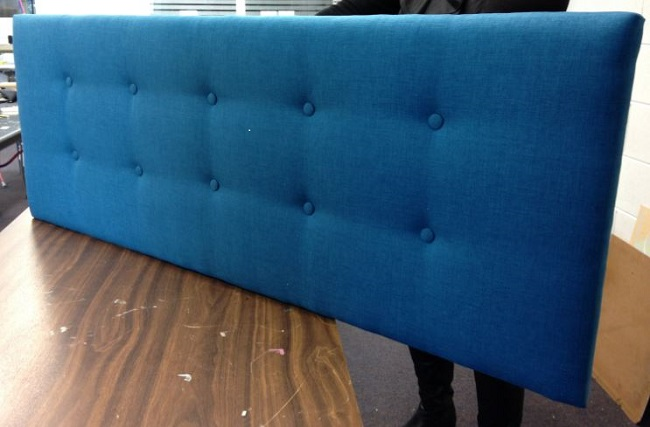 In this class you will create your own upholstered queen-size headboard. During the six hour workshop you will be provided with your own headboard, supplies and use of tools to create your own masterpiece. Your lunch. 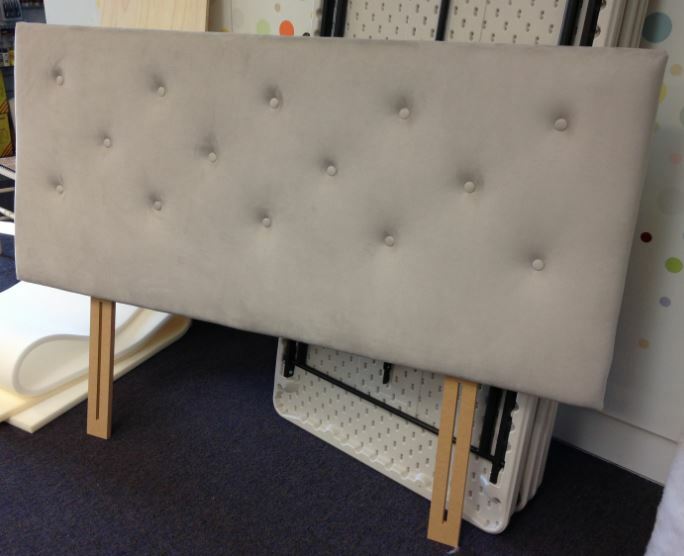 Bring approximately 2m of your favourite fabric (depending on the size of the headboard you'll upholster - details below).